Memorial day weekend in Detroit is a special time for lovers of techno. 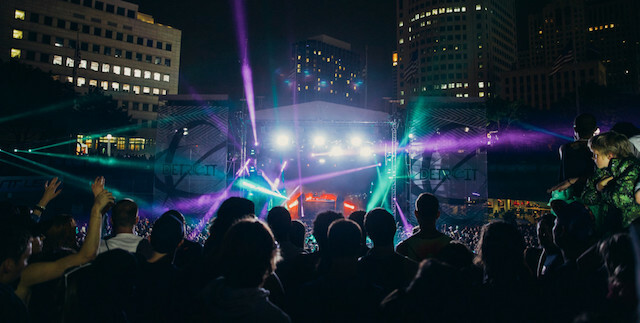 The city hosts thousands of festival goers from around the world as they converge on Hart Plaza for a weekend long celebration of electronic music. For those of us who call Motor City home, it’s affirmation that our city is thriving….